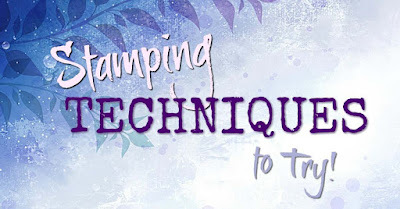 Welcome to the Stamping Techniques to Try blog hop. 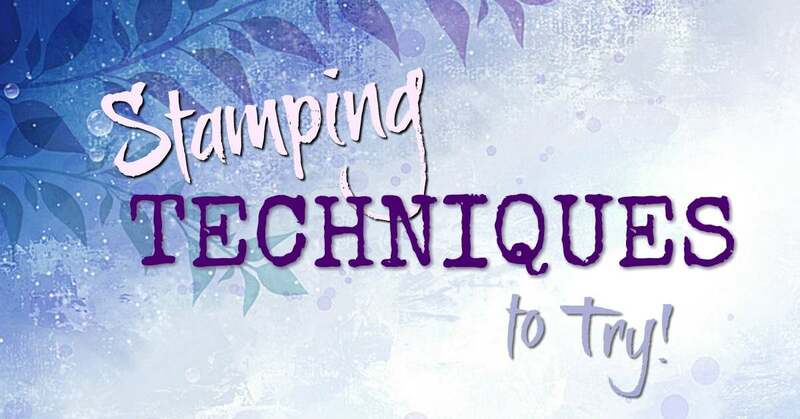 This month we are focusing on Two Step Stamping. Well really, it's multi step stamping. This technique is where you stamp over the same image several times. 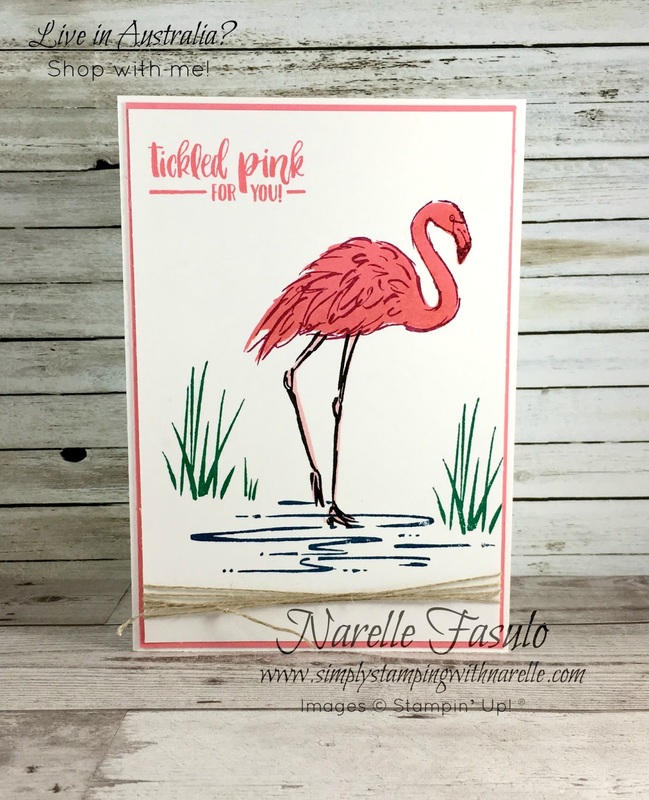 The two step or multi step stamp in this project is the gorgeous flamingo. It has actually four steps. I first stamped the base of the body and legs, then the body, then the detailed feathers and finally the darker legs. Multi step stamping can seem scary, but you just need to look at it one stamp at a time. Now that you have seen my project, check out what everyone else has done. If you want to recreat this card, here are some of the supplies you may need.